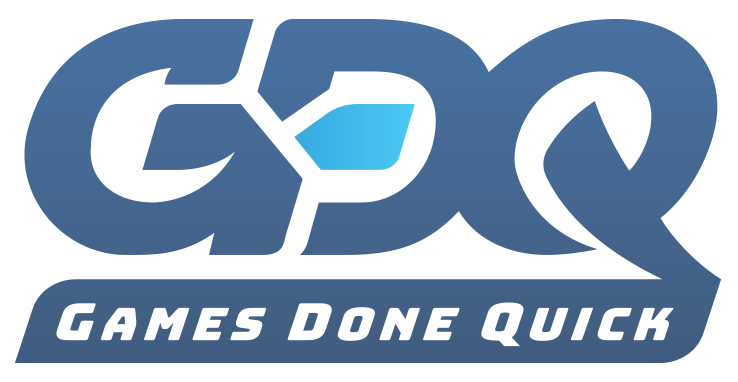 With the sunny season just around the corner, the folks over at Games Done Quick have just recently released the schedule of games (Zelda included) to be featured in this year’s Summer Games Done Quick. For those who don’t know, GDQ is made up of two dedicated and varied groups of speed runners who twice a year run a week-long exhibition charity stream. The Summer edition of the charity drive helps raise money for Médecins Sans Frontières (Doctors Without Borders). NOTE: All times and dates shown are in Eastern Standard Time. This week-long speed running charity stream will be airing live on Games Done Quick’s official Twitch channel. The full schedule for the event can also be seen on the group’s official website. What do you think of this news? Will you be checking out any of the Zelda speed runs scheduled? Let us know in the comments below!